Your salon wouldn’t exist without the expertise of your stylists, or the hardworking team you’ve assembled to represent your brand. However, without clients coming in the door regularly, you wouldn’t have any cash flow coming in to the salon. Working to attract clients is a necessary part of owning your business, and it’s a goal that’s never completed. Although continually working to bring in new customers may sound like a time intensive process, with the help of our salon client software, finding new clientele is effective and straightforward. 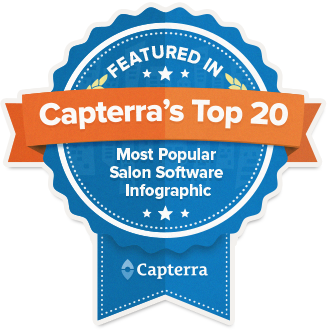 Are you wondering how to increase salon clientele, and quickly? SalonTarget’s software is the key to figuring out how to get hair clients fast. SalonTarget offers three main components for attracting new clients: the client referral system, the client review generator, and powerful automated email marketing campaigns. The spa client software’s client referral system is a major driver in new clientele. 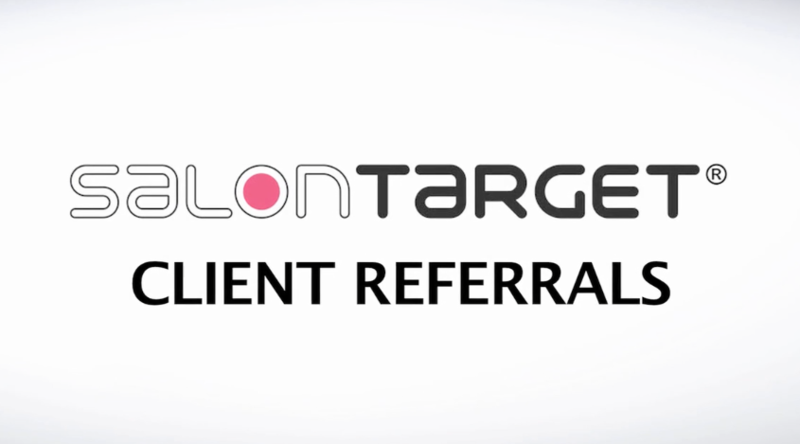 This feature of SalonTarget’s salon management software allows you to select current clients, or multiple clients, and reach out to them with special referral promotions. These specials can be included in emails, on your website, or mentioned as a note when booking. You can offer referral bonuses to clients who bring in new customers, giving either one or both people a special referral bonus. Additionally, with comprehensive client portfolio building capabilities, you can track who successfully referred clientele to your salon and thank them accordingly. 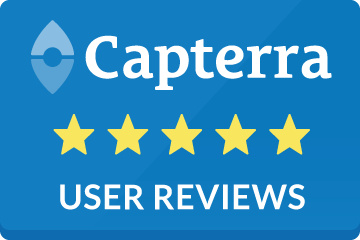 The client review generator is another easy to reach new customers. Clients can easily review their services received from your business. 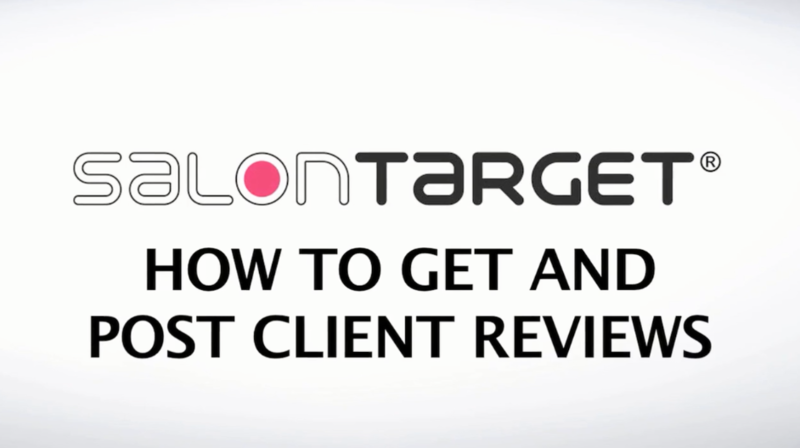 With SalonTarget, you can choose how to publicize your reviews. By making reviews of your brand readily available on the web, new customers are more likely to see the positive feedback online and become interested in your business. Seeing reviews written by their peers piques interest in the salon and confirms that your business offers quality goods and services. Lastly, with SalonTarget’s automated email marketing campaign features, you can reach out to people who may not have otherwise known about your brand. Collect email addresses or feature your brand on various users’ social media pages. By exposing your brand to a wider audience, you’re opening yourself up to receiving more clients. Compound this with creating custom content for automated email campaigns, and offering hefty discounts and promotions, and you’ll have clients running toward your door. For those already using SalonTarget, the time is now to take advantage of the many client-facing features the program offers. If you’re considering using the software but haven’t jumped on board quite yet, sign up for SalonTarget’s free trial today.